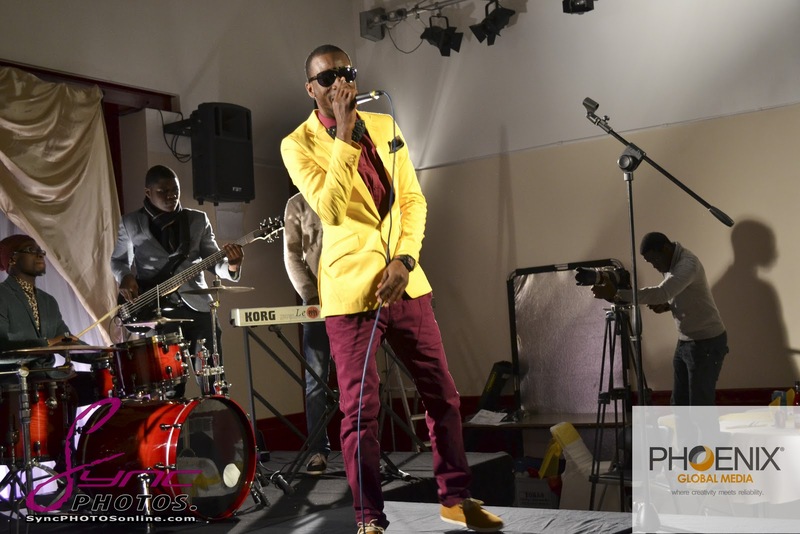 This 9ice song is definitely one of my favourite songs off his Bashorun Gaa album, as well as Mu Number and Enife to name a few. 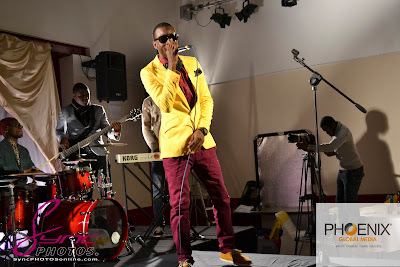 9ice who was recently in the UK, took time out of his busy schedule to team up with Moe Musa for his new video to 3310. Cameo appearances from Rosie Ogazi and AB Fresh from Big Boyz Ent.